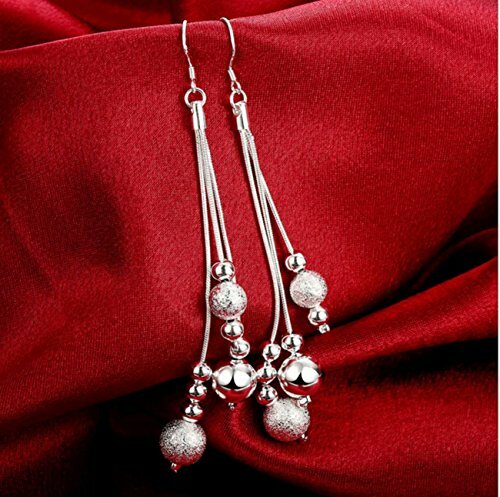 HomeJewelleryWaymeduo 925 Silver Ladies’ Earrings. 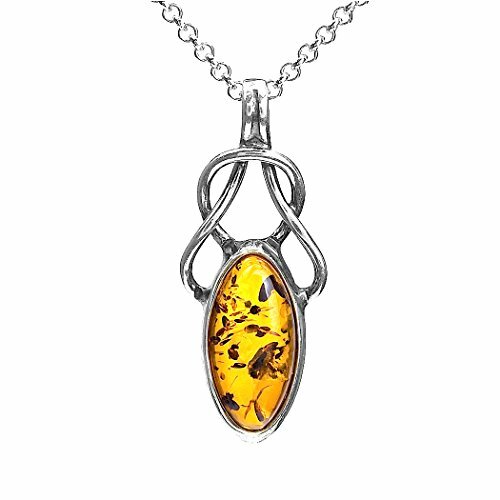 with Flower Pendant. 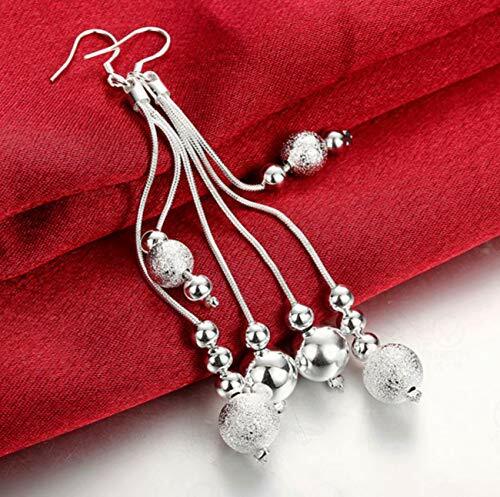 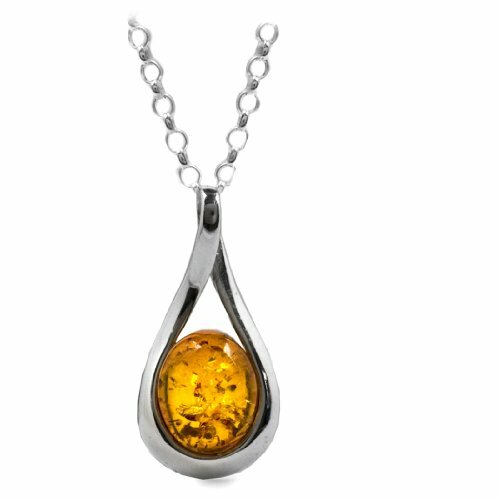 Earring droops for Women. 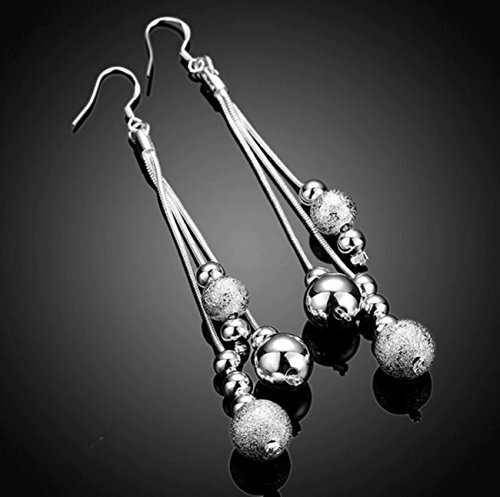 Waymeduo 925 Silver Ladies’ Earrings. 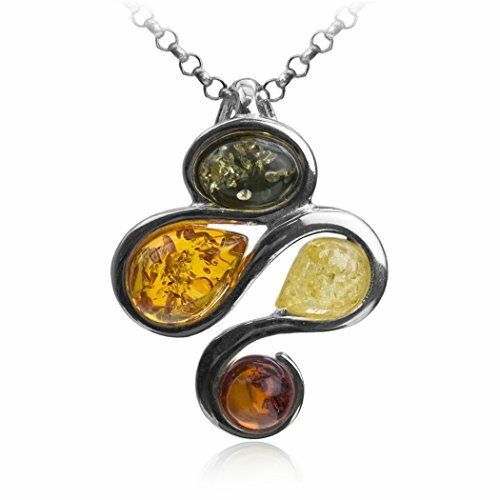 with Flower Pendant. 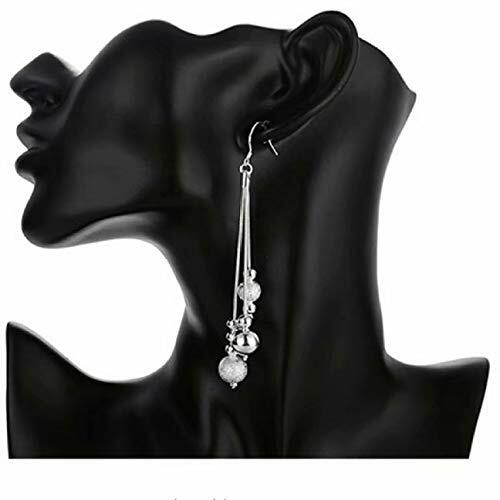 Earring droops for Women.